Dave is technology industry veteran with 30 years of experience helping define new markets across a wide range of Internet and enterprise software sectors. He has been a senior executive leader during all stages of a company’s lifecycle – from initial founding thru IPO. He has deep experience with critical company transitions including building high performing teams, managing through growth, fund raising, acquisitions and strategic exits. Currently, Dave serves as chairman of the board of Rightside (Nasdaq:NAME) and as a board director for iPass (Nasdaq:IPAS). Previously, he was the co-founder and CEO of social media tools pioneer Pluck, before its successful sale to Demand Media. 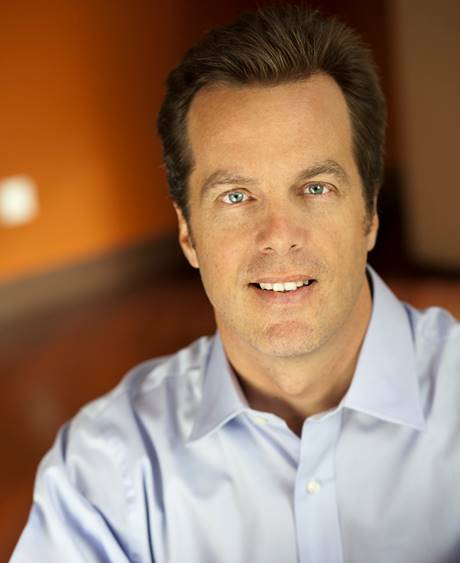 Dave served in several executive leadership roles at Demand Media and was the company’s Chief Marketing Officer during its IPO. He co-founded or held senior executive roles in a number of other innovative start-ups and was a Venture Partner with Austin Ventures. Dave holds a Masters in Business Administration from Harvard Business School and is a Phi Beta Kappa graduate of Furman University. He resides in Austin, Texas.